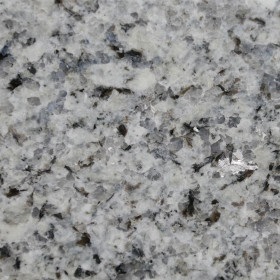 The stones presented in this Table Tops Gallery are available on individual request. 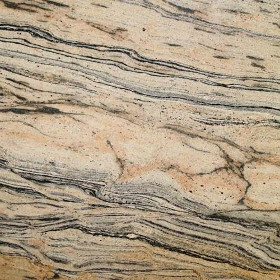 Each model of BellaCasa.co furnishing may be bought with any kind of stone that suits your tastes or the interior arrangement. 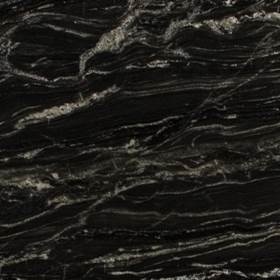 For the pricing of an individual request, please contact us by phone: +48 783 521 104, +48 68 374-55-17 or via e-mail shop@bellacasa.co . 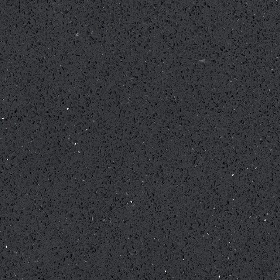 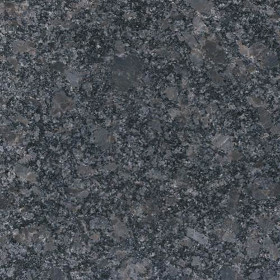 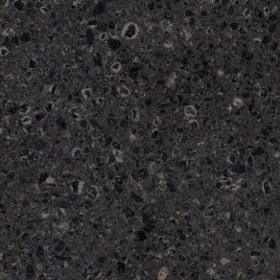 Granite in the furniture industry is used mainly in production of table tops. 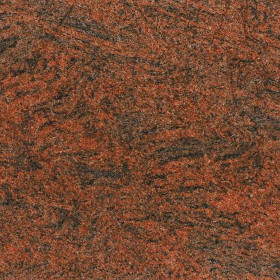 This raw material takes different colours: with various shades of grey, to almost black and sometimes even white, whitish-pink, red or green. 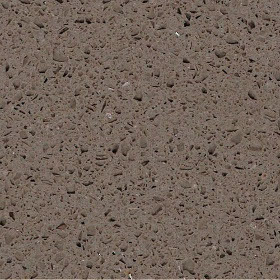 This material is perfect for grinding, it is hard and stable. 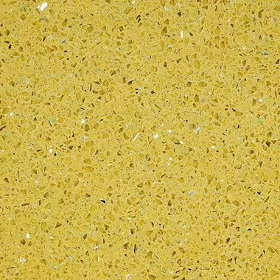 Its binder is recrystallised silica. 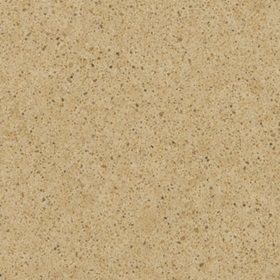 It is a stone made in 95% of natural raw materials. 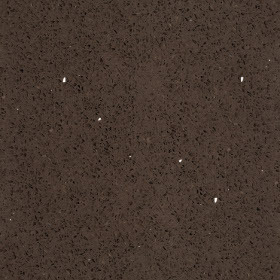 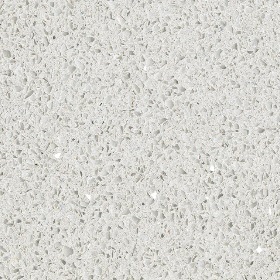 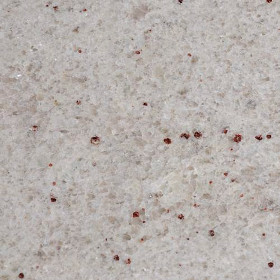 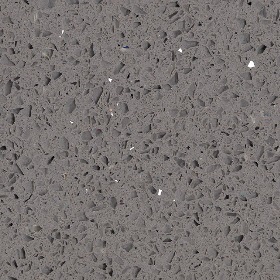 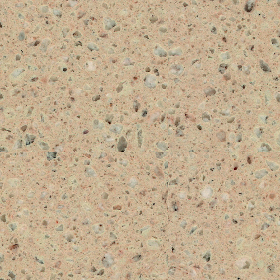 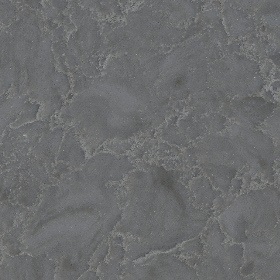 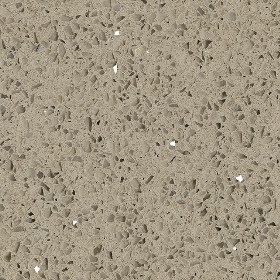 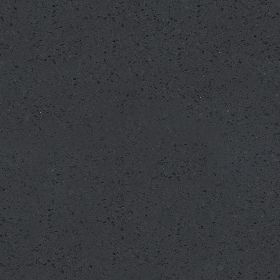 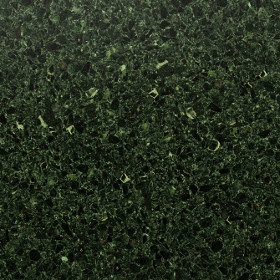 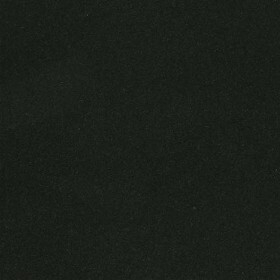 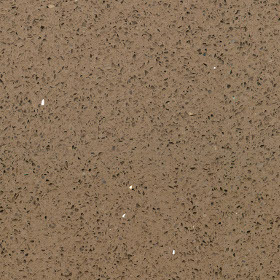 The quartzite stone is resistant to high temperature, scratches, cuts and all chemicals. 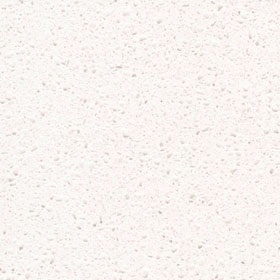 It is also particularly resistant to stains. 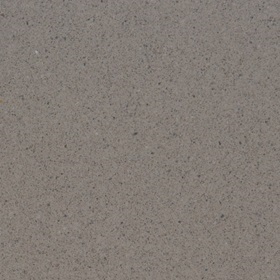 Natural quartzite takes among others light grey, grey-blue, yellow-red or brown colour. 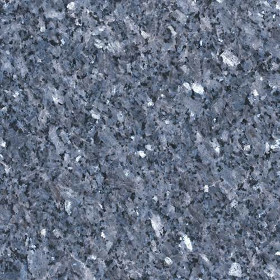 Quartzite table tops are easy to maintain, because their surface, in particular the one with polished finishing, does not retain dirt.